Buy this and earn 18 Points for a discount on a future purchase. Points are only earned when you set up an account during checkout or are a logged-in user. 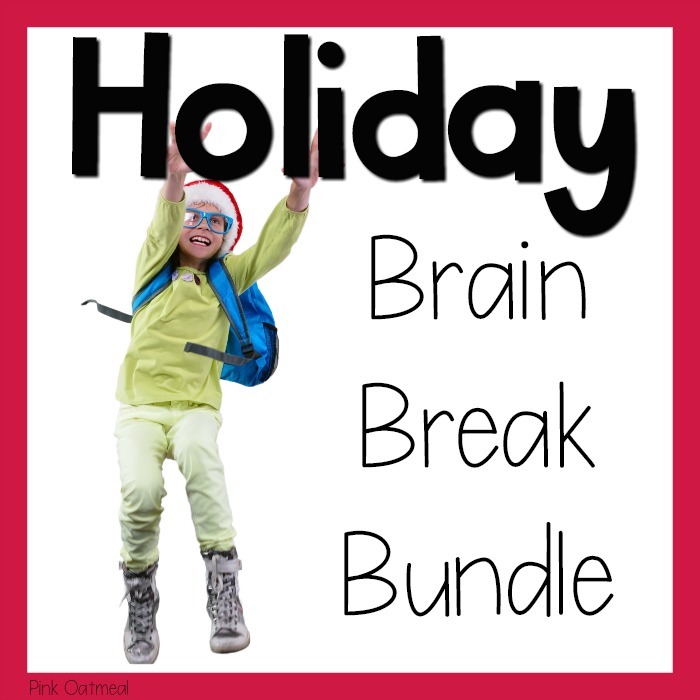 This bundle includes brain break cards for every holiday. – BUYING IN A BUNDLE SAVES MONEY! 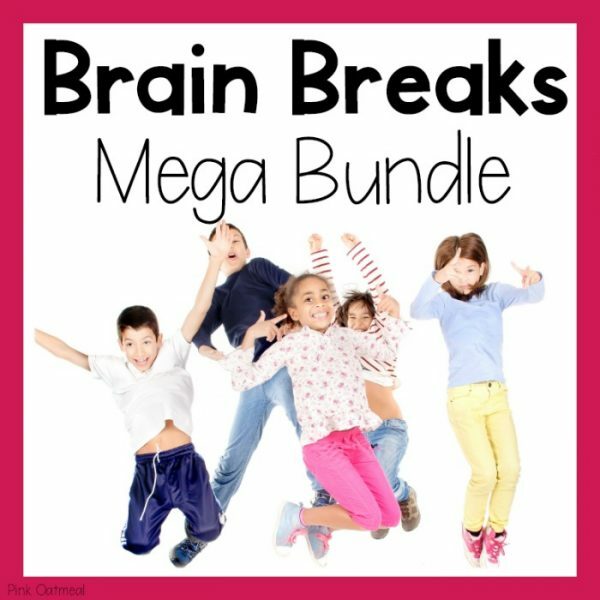 These brain breaks are meant to be fast, fun and effective! 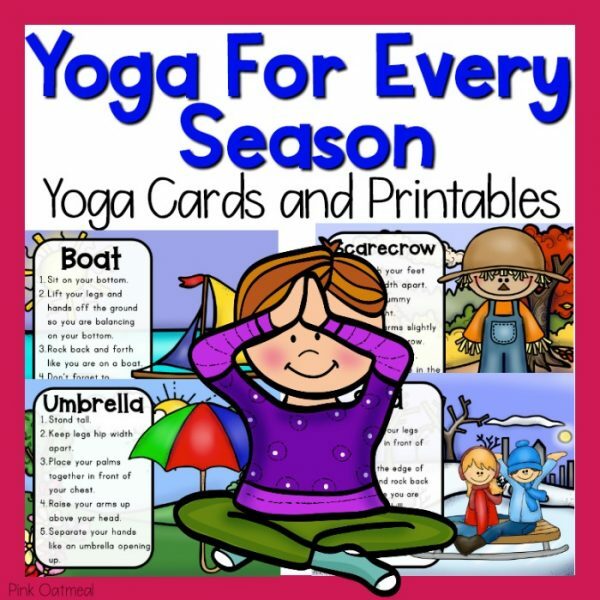 Be sure to click on the links below to check out information on each product that is included.